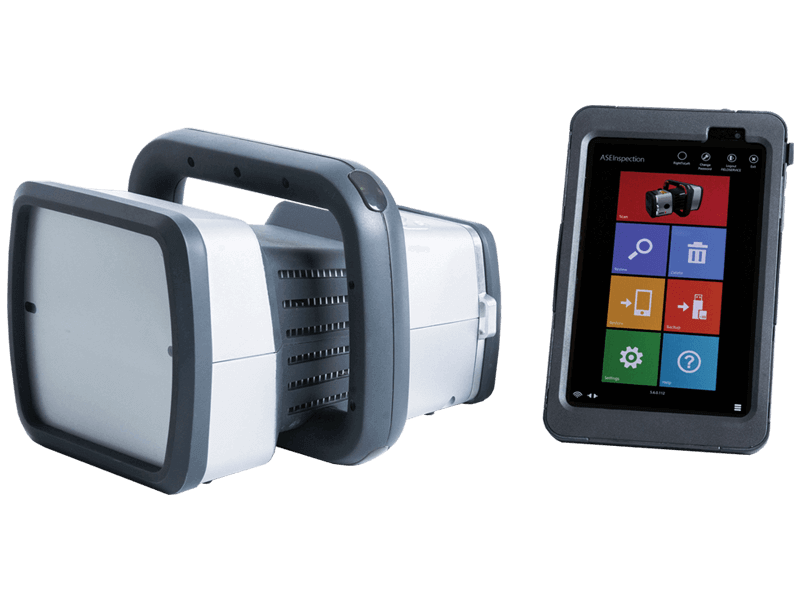 Handheld Z Backscatter® imaging system for detecting drugs and contraband. The MINI Z® system is the world’s first handheld Z Backscatter® imaging system that highlights organic threats and contraband. 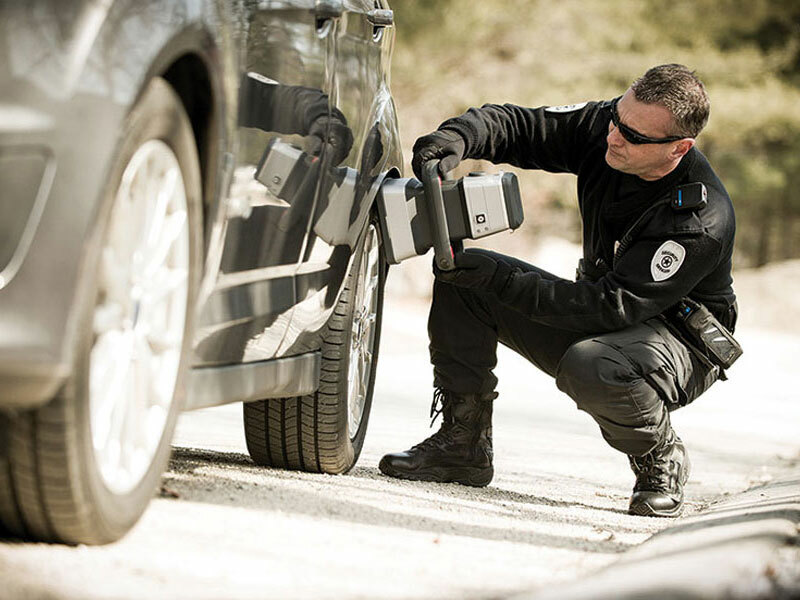 Its portable form factor allows the operator to scan in hard-to-reach places, helping customs and law enforcement screen vehicles, walls, furniture, car interiors and more for drugs, currency and explosives. 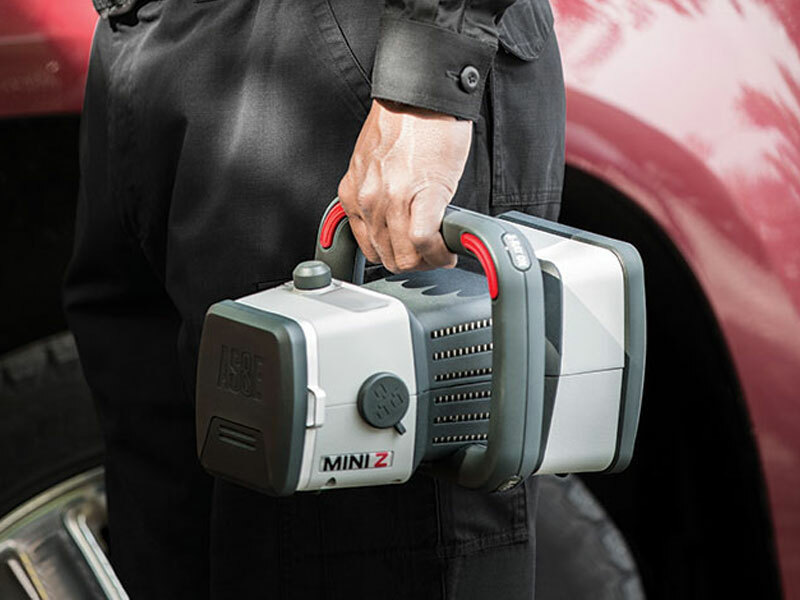 The handheld MINI Z® system goes where other systems can’t, helping Customs and law enforcement detect drugs, currency and other organic threats while on-the-go.